So you've decided to give CBD oil a try. Maybe you're seeking relief from soreness, maybe you just want to improve the quality of your sleep, or maybe something different altogether. You could have even tried a CBD product in the past, but found it did not meet your needs. 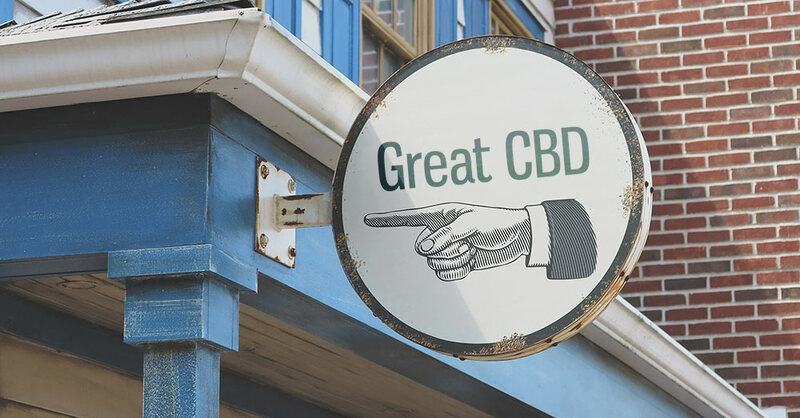 Regardless of your situation, if you've identified that CBD is something that could positively impact your life, the critical next step is to set out and find a quality supplier that crafts products that most effectively meets your needs. In this article, we guide you through what can be a confusing process of selecting a reputable brand selling quality products that will work for you. 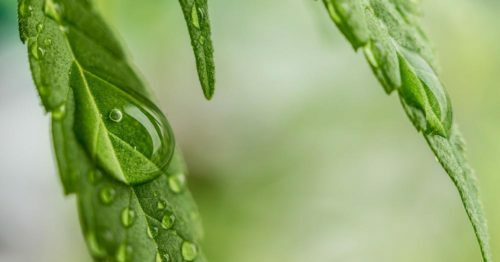 We will walk through the key points in understanding hemp oil contents, the various product types available, how to select a good brand, and what to look out for along the way. It is also possible that you've landed on this article and you don't have any understanding of what CBD oil is and the benefits it can provide. If that's you, then we suggest you jump to our beginner's guide and look through the resources there before coming back to this article. 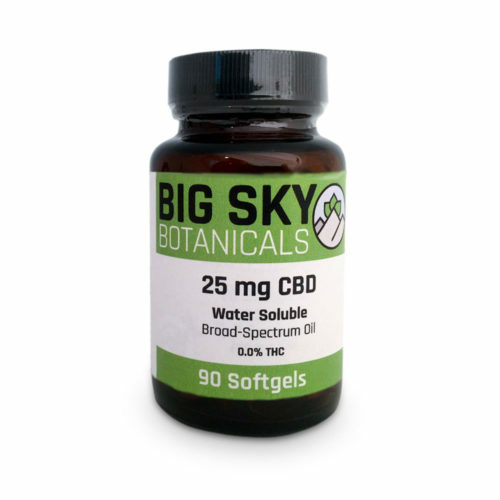 What makes CBD products special is the inclusion of an extract derived from hemp that contains special chemical compounds that originate in the cannabis plant. Unfortunately, oversimplification has led many people to incorrectly believe that CBD products all contain the same hemp-derived ingredients. This unfortunate misunderstanding then leads people to believe that any one product will provide the same therapeutic benefits as the next. This simply is not the case, and this misinformation often leads to unsuccessful experiences. The quality and strain of the hemp source. The extraction method(s) used to create a given extract. Any further processing to remove or isolate specific compounds. This is important to understand because these factors can have a massive impact on the effectiveness of the end product. Below we take this abstract concept and transform it into something easy to understand and apply. Thankfully, there are some standard labels used to describe the various types of hemp extractions used in products on the market today. These descriptions focus on the chemical makeup of the hemp extraction used in a product. Specifically, these spectrums are used to describe the cannabinoid and terpene content of an extract. 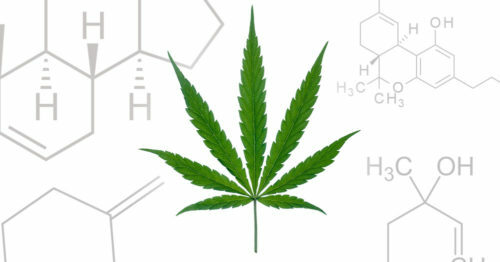 For an in-depth review of all the compounds found in hemp, see our article which breaks down the chemical makeup of cannabis. You'll find links to explore the various molecules mentioned. Also, see our article explaining the entourage effect which is the research-backed synergistic benefits of consuming these compounds together rather than alone. A full spectrum extract contains the fullest possible profile of cannabinoids and terpenes found in the source hemp material. These products may offer the maximum potential therapeutic benefits as they contain a whole-plant chemical profile. 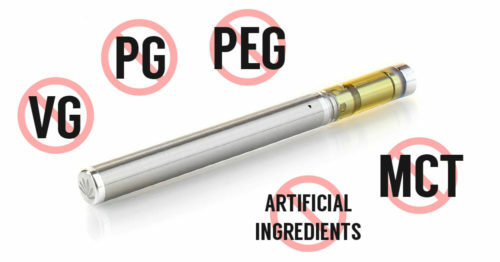 The only issue with this type of extract is that it contains a trace amount of THC. While the levels are at non-psychoactive levels, this can still be an issue for those who are drug tested. Regular use of a full spectrum product can put you at risk of failing a test even though you're not getting high. If you're not at risk of being tested, then a full spectrum product is a great choice. As an answer to the THC issue with full spectrum products, advances in hemp oil processing have resulted in something we call broad spectrum. 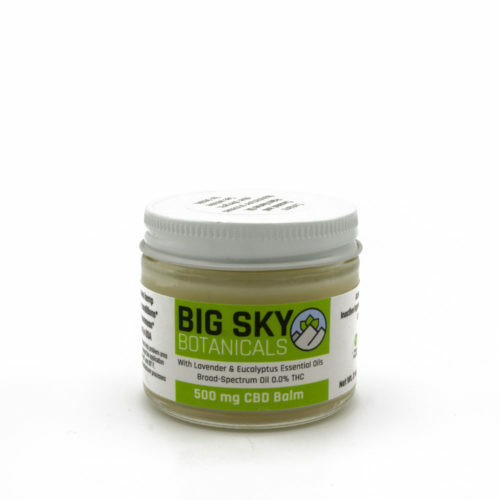 These products contain the full spectrum of cannabinoids and terpenes with only the THC removed. The result is a product with the maximum amount of therapeutic benefits preserved without the risk. For those who cannot consume THC for fear of being drug tested, or for those who don't want to consume THC for any other reason, this is our recommended choice. 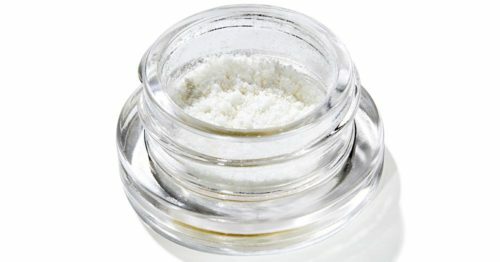 An isolate is a crystalline substance that is created through further processing of a full spectrum extract removing all plant material and compounds except CBD. 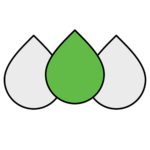 The resulting product is an isolated form of the. Isolates can contain up to 99% concentrated cannabidiol and are versatile in their use despite their limited profile. Before broad-spectrum products were introduced to the market, an isolate was the only way to consume CBD without also ingesting THC. Unfortunately, by stripping all the neighboring compounds, isolates don't offer the same benefits when compared to a product containing a wider spectrum of cannabinoids and terpenes. Now that broad spectrum products offer a superior THC-free alternative to isolate, we only recommend isolates as an additive to increase the CBD content of an existing product - otherwise, look for a broad spectrum product. With all of these extracts listed above, the key is not to rely on marketing claims alone but to actually confirm the classification and look for specific cannabinoid levels by verifying via 3rd party lab tests. We have more information on this below in the section on choosing a good brand. You can also read our article on hemp extracts which covers the topic of spectrums and extraction in more depth. Now that you understand the product spectrums available and have an idea of which one will suit you best, it's time to dive into the types of products available. 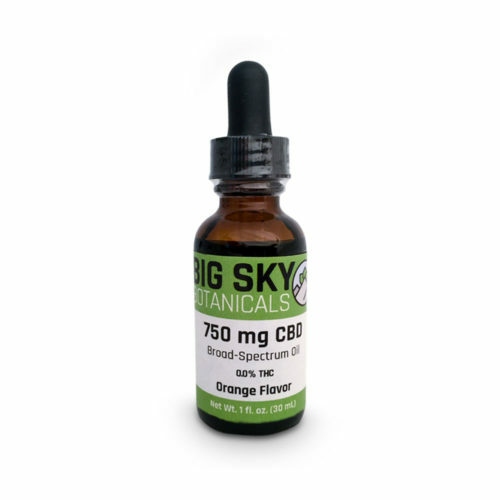 The type of product is important to consider because the different methods of ingesting CBD have different therapeutic properties, onset times, and durations. These factors vary due to each different method of ingestions effectiveness of carrying the cannabis compounds into your bloodstream. We've compiled a quick chart below which provides a quick overview of the varied product types, how they are ingested, how long the effects take to occur, and the duration of the effects. 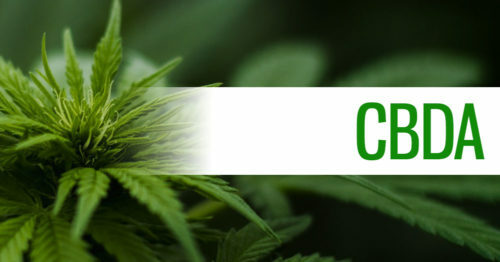 If you'd like a more in-depth dive into these topics visit our article which outlines the effectiveness of the various methods of consuming CBD and our product types article which dives into the specifics of each type. Unless you're after a specialized product type not listed above, all the types we mention should be fairly easy to find in any spectrum. You don't need to be married to a specific product type at this point, you just need a basic understanding of the chart above. Many brands carry a wide selection of products making your life easier. The important thing is just to pick a great brand - which is our next step! 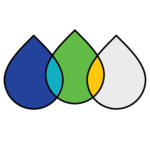 One more important factor to consider when shopping by product type is if the product is 'water soluble'. This term is often used to refer to products which utilize a nanoemulsion or liposomal delivery method. These products offer superior onset times and overall effectiveness when compared to oil-based products. As an example, when traditional oil-based capsules are consumed, as little as 10% of the hemp extract actually becomes active in the body. This is due to the fact that CBD oil is hard for the body to break down. Most of the active compounds are flushed from the body. 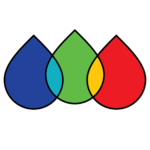 When a process like nanoemulsion is applied to a help extract, the oil is broken into tiny particles, increasing surface area which helps aide absorption into the body. In the case of nanoemulsions, this can result in up to a 5x increase in absorption in the body. 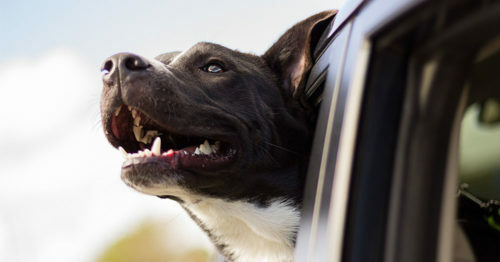 As a result, the onset times and effectiveness of ingested and topical products increase, making them much more effective. 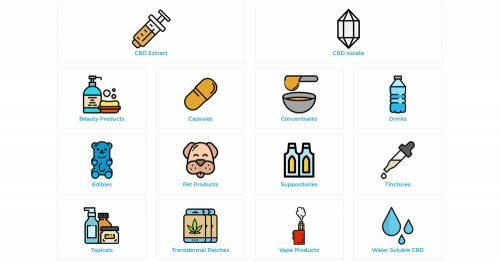 Now that you've selected the spectrum that is right for you and have an idea of the product type(s) that you'd like to try, it's time to start looking at CBD brands. Today the market is booming and new companies are opening up shop every day. You'll find everything from respectable brands selling high quality, high-value products to scammers selling synthetic, overpriced crud. Location - A company should provide the address or general location that they operate from. Contact Methods - You should be easily able to get ahold of a company with questions or concerns. Time in Business - Forthright businesses don't hide their founding year. A company that has been operating for many years is often a good sign. New businesses can be great too but should be scrutinized closely in other areas. Company Photos - A good, easy to use website makes for a great shopping experience, but look closely. Reputable companies will post photos of their staff etc. Running across a site with all stock photos and no staff members should raise a red flag. Next, you'll want to be sure that the company discloses information about where they source their CBD extracts. As we've discussed above, the hemp source is very important when it comes to creating an effective CBD product. The source plant material also needs to be free of harmful chemicals, pesticides, molds, and other contaminants so that the end product is clean. Grow Location - Where in the world was the hemp grown? Growing Practices - Organic, GMO-free, pesticide-free etc. Extraction Method(s) - How was the hemp oil extracted? Manufacturing Processes - Was this brand's product line made in facilities observing good manufacturing practices? The CBD industry suffers from a lack of regulation, especially when it comes to screening products for potency and purity. Luckily, industry-leading brands began the process of lab testing their products and providing the reports to the consumer and this has become standard. This is the only way to verify the contents of the hemp extraction that makes its way into these products. It is important to note that a nutrition label is NOT a lab report. Look closely and you'll likely find an ingredient labeled something like 'hemp oil'. This generic term can be used deceivingly and the lab report provides a look into what that hemp oil contains - something that is not found on a nutrition facts label. Lab Reports Provided - The first step is to ensure that a company provides lab reports at all. If they do, it's time to dig in and have a look. If they don't, it's best to avoid that company right away. Product/Batch Level - The end goal as a consumer is to be able to purchase a product and see a report specific to that product telling you exactly what is inside. In order to do this, product and batch level reports need to be performed. Screenings Provided - There are many different tests that can be performed on a given hemp extract sample. These screenings test for the presence of different compounds. You'll find screenings for cannabinoid potency, terpenes, pesticides, heavy metals and more. As a consumer, a fully screened product is always a better option than a partially screened one. For more information about these reports, see our article which further outlines why CBD lab reports are important and how to read them. If you've found a brand which passes the above audit, then you're probably good to go. You can take it a step further though, and look for validation from others that your choice is a good one. Look for product and brand reviews posted on independent, reputable sources that confirm your choice. Knowing what to avoid can be just as important in choosing a brand. For that reason, we've outlined some of the warning signs that you should look out for when you're doing your research. No lab reports - We covered it above in depth, but it's worth mentioning again that lab reports are standard today. There are too many great companies providing lab reports that it just simply isn't a smart move to buy from one who doesn't. Free sample scams - There are many reported scams companies out there which use free samples to grab customer payment information and then re-bill. Beware of any company offering free samples and search around the web for specific reports if you find one. MLM programs - The supplement industry, in general, has a tendency to attract multi-level marketing companies. There are a few well known in the CBD space. While these companies may offer fantastic products and pass the full audit above, they should be approached cautiously. Ensure that the seller has your best interests in mind. 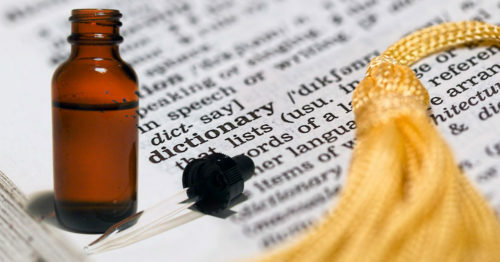 Reports of synthetic products - There have been a number of companies that have been caught selling synthetic knockoffs. These products can at best provide no value, and at worst be toxic to your health. Though auditing a company using our above guidelines will knock out most if not all of these offenders, it can still be worth looking around the web for reports if you're worried - most of the offenders are reported and shut down, but some continue to operate. Buying locally - While buying locally is a great way to stimulate the local economy, it can be a tricky thing to navigate when it comes to CBD. The simple fact is that retailers simply might not understand the concepts we've discussed in this article. This means they could be selling poor quality products without even knowing it. As a consumer, this makes things tricky because you can't rely on the retailer to be providing quality products. Our recommendation is to only buy products from reputable retailers that sell brands that you've previously researched. Congrats on making it to the end of this lengthy guide. You should now have a complete understanding of why and how to choose a great CBD brand. We understand that this auditing process can be lengthy, but it is important to understand these factors to ensure you have a positive experience. 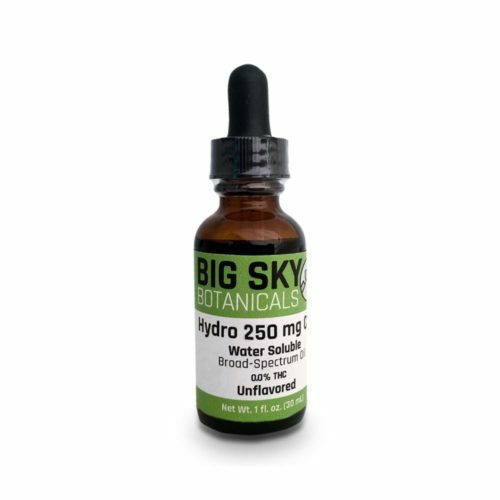 Here at Big Sky Botanicals, we strive to operate a business that we feel meets and exceeds these guidelines and while offering a complete product line. We hope you'll consider shopping with us, but if don't we hope this guide helps you find a great product option wherever you choose to shop. Will Using CBD Oil Cause You to Fail a Drug Test?